What can a seasoned Realtor® do for you as you look for homes for sale in Anna Maria Island Florida? During your transaction, a professional will function as your local guide, trusted advisor and dedicated friend and manage every aspect of the transaction to your benefit. If your success is a priority, then do not hesitate contacting me. 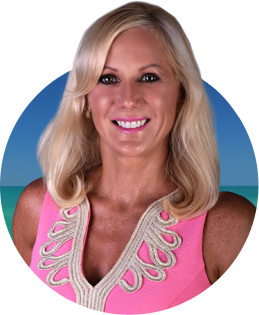 I am the one and only Anna Maria Island real estate agent you will ever need. The market of homes for sale in Anna Maria Island is truly a pleasure to explore. Few other places present the range of properties and availability of attractive settings – whether you choose a waterfront home or an inland sanctuary you will delight in exceptional views, lush landscaping and convenience to the island’s many benefits. I will take the time to really get to know you and your desired lifestyle, focus your home buying goals and only present you with properties that can truly have a positive impact on your way of life. 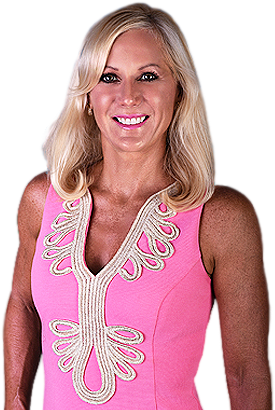 As the leading real estate agent serving Anna Maria Island, I will also be making sure that every step of the process is managed professionally, from the search to the closing and beyond. Whether you are investing in an Anna Maria Island vacation condo or searching for a home that will accommodate your entire family, I will tailor my services to your needs and guarantee to deliver the results you deserve. Learn more about homes for sale in Anna Maria Island Florida through an esteemed local resource. Contact me today!